← exile, nineveh, and the promised land. which breastpump are you using to achieve your results? i use the medela pump-in-style advanced. i’ve also found success with a playtex pump as well. Good read! 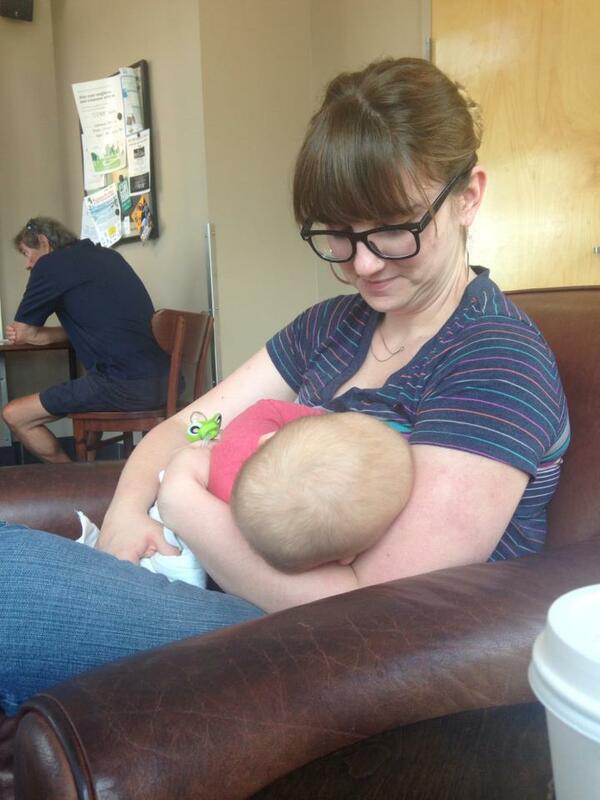 Breastfeeding was very hard with my first, but after my second I was a pro. You are so right. You need a support system! i don’t know what i’d do without my momma friends! Thank you so much for sharing! When I was exclusively breastfeeding in the mid and late 80’s, I had to be pretty thick skinned about breastfeeding in public. When I had my 3rd in the mid nineties and was juggling feeding with running around the older kids’ schedules, sometimes I had to take a rest day while they were at school. This meant literally lying in bed with my baby, feeding on demand and drinking masses of water … worked like a charm to increase my milk supply, especially during growth spurts. Keep up the good work! Great pin! Lindsay, you are a great mom and a great writer!